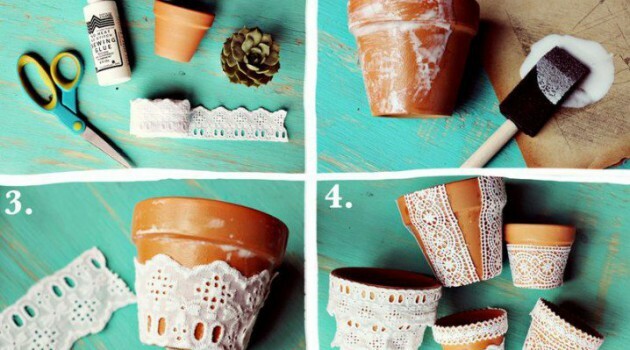 There are so many creative ideas how to make awesome DIY flower pots. 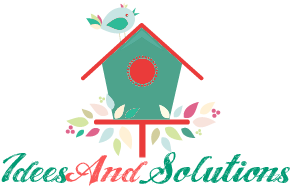 We find one collection of 18 inspirational ideas, that will help you to make fresh decorations for your home. If you have free time, see this collection and surely will get inspired. Have fun!